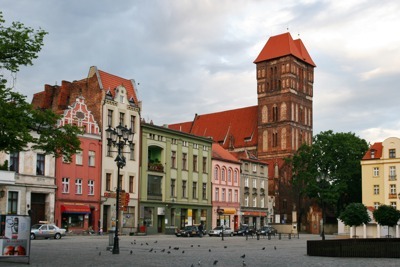 Unlike many historical cities, Torun avoided significant destruction during the wars that swept across Poland. Narrow streets are built up by Gothic buildings, the facades of which are reflected in the waters of the river. Due to the perfectly preserved medieval layout, Torun is recognized as one of the architectural pearls of Poland and declared a World Cultural Heritage by UNESCO. 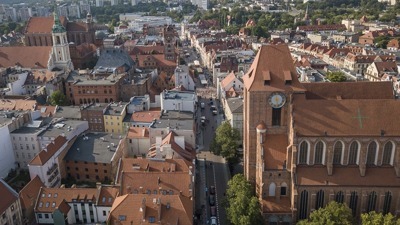 There are many stone houses and churches that attract attention in Old Torun. The main temple of the city is the Gothic church of St. John, in the walls of which the second largest bell of Poland is kept. Gothic church of St. Yakub is remarkable for its magnificent star arch. The church of the Blessed Virgin Mary strikes the spectator with its brick power, and this impression is enhanced by the high lancet windows that cut through the massive Gothic walls to the full height. A really good solution for a group of tourists or a large family is to rent a good minivan. By renting such a vehicle, tourists can comfortably move around the city of Torun and spend a very productive time in this city and being able to see everything they have planned. 8rental.com. will do everything possible to ensure that customers appreciate the high level of service. Just send us a quote and fill out all your requirements and you will get a confirmation quickly! We strongly believe that customer service consists of a collective set of policies that govern every way our employees interact with your customers. It encompasses everything from how much time you have available for your customers to how you greet them, handle service complaints, and back up our service. At its core, quality customer service is about making sure our customers feel they are valued, treated fairly, and appreciated by our company. As a result, our CS team is always ready to provide with all the necessary support so that our customers will feel valued and as a part of our company. 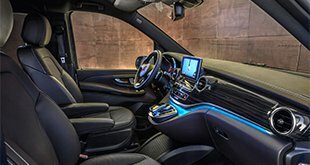 The minivans of the company are checked on an aregular basis in the auto service after each trip, the interior is always clean and the cars have a pleasant exterior. Thanks to the impeccable work of the service, customers do not have to worry about anything, since the employees of the company take their work very seriously and responsibly. Customers will also find all possible amenities that guarantee comfort while traveling around the city and beyond it. Minibus drivers are always ready for a trip and do not have bad habits. They can show their driver's license and medical card. Drivers regularly undergo a medical examination to make sure that they do not have diseases that can endanger the lives of passengers during transportation. They have years of experience in passengers' transportation and they speak at least one of the international languages. 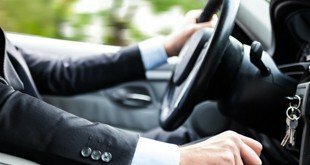 You just need to state all your specifications regarding the driver and we will ensure 100% compliance. Very convenient and high-comfort minibusses are the best that can be ordered for tourists who are traveling around the city of Torun.